94 1/2″ (2400mm) Starrett Duratec SFB (Super Flex Back) Band saw blade for wood, metal & plastic. 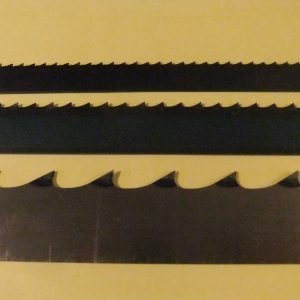 94 1/2″ (2400mm) Starrett Woodpecker Premium Band saw blade for Wood, plastic & acrylics. 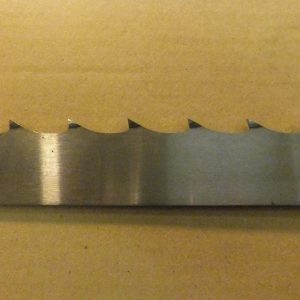 96″ (2438mm) Starrett Duratec SFB (Super Flex Back) Band saw blade for wood, metal & plastic. 96″ (2438mm) Starrett Woodpecker Premium Band saw blade for Wood, plastic & acrylics.